As Millennials became the largest living generation and Gen Z came of age, the digitally driven consumer now possesses a purchasing power that fully transforms what is expected from retailers. But despite their reputation as the first truly digital generations, both Millennials and Gen Z have very high expectations for the ‘in-store’ experience. 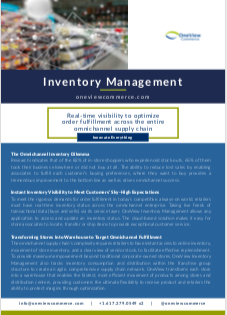 Research indicates that of the 82% of in-store shoppers who experienced stock-outs, 65% of them took their business elsewhere or did not buy at all. 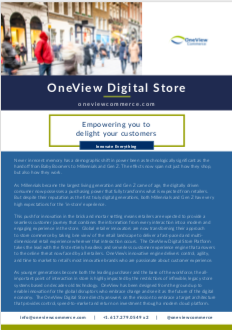 The ability to reduce lost sales by enabling associates to fulfill each customer’s buying preferences, where they want to buy provides a tremendous improvement to the bottom line as well as drives omnichannel success. Account-based marketing enables retailers who invest in cross-channel customer behavior tracking and analysis to create personalized promotions that drive revenue, better manage inventory and foster loyalty. 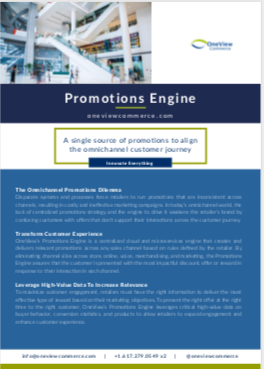 The more you know about your customer's shopping behaviors the more effectively you can engage and reward them with promotions that will interest them. 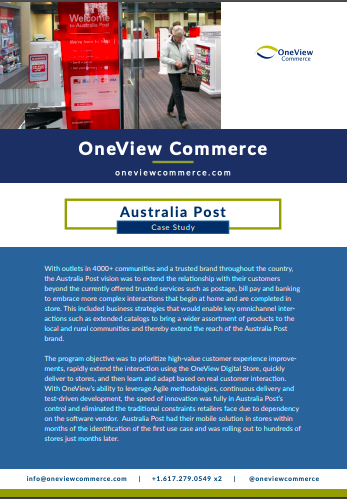 With outlets in 4000+ communities and a trusted brand throughout the country, the Australia Post vision was to extend the relationship with their customers beyond the currently offered trusted services such as postage, bill pay and banking to embrace more complex interactions that begin at home and are completed in store. This included business strategies that would enable key omnichannel interactions such as extended catalogs to bring a wider assortment of products to the local and rural communities and thereby extend the reach of the Australia Post brand. How High Touch Brands Can Avoid Passing the "Creepy Line"